Multicultural Bay Ambassadors program is a four month volunteer internship program for emerging professionals interested in sustainability education and engaging with CALD (culturally and linguistically diverse) communities. Ambassadors will be trained on a range of Baykeeper activities, mentored by EcoCentre staff, and then develop a inclusive events for Melbourne's culturally diverse communities, with the aim to introduce the beautiful bay marine life and encourage actions to care for the bay. Their experience and cultural knowledge will also help the EcoCentre better understand and engage effectively with CALD communities. Meet our Multicultural Bay Ambassadors for the summer 2018/19 program! Elissa recently graduated with a Bachelor of Environments from the University of Melbourne. She considers herself a very active and adventurous person, and love spending her time outdoors and in the sun. Snowboarding, paddle boarding and hiking are a few of Elissa's hobbies. 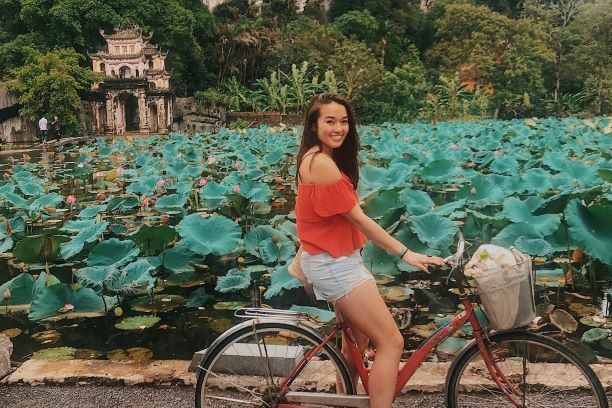 Travelling to different places around the world is not only something she loves to do, but it has exposed her to many different cultures and experiences, including her Japanese and New Zealand heritage. Elissa always had a great appreciation for the natural environment and she is passionate about making a positive difference upon the environment in as many ways as possible. Through her studies and passions, Elissa has developed a great interest in environmental education and sustainability. 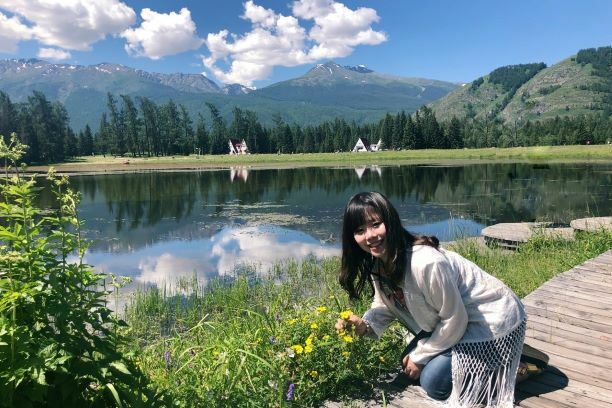 She hopes to contribute to the community in a way that enhances people’s knowledge on the importance of sustainable practises, to preserve the precious environment in which we live. Katy is currently a first year undergraduate student studying computational biology at the University of Melbourne. She is passionate about biology and keen on putting what she has learnt into practice and is an advocate for sustainability. Katy values her Chinese identity, being born and raised in Shanghai, a city where people are surrounded by concrete. Her interest in the natural environment came later when she went to high school in New Zealand. Katy wants to explore the exciting possibilities and find the sweet spot between the urban and the natural world. Katy is outgoing, and enjoys badminton and figure skating in her spare time. She really wishes to contribute to the community to build interconnectedness between people and nature. Yashoda grew up in the Southern Indian city of Hyderabad, India, and has had a passion for environmental issues from a young age. Fluent in both Hindi and English, she has experience learning from NGOs working with communities in urban and rural India. Yashoda believes that even in urban locations, humans are highly connected to their environments. In the future, she wishes to work with communities in nurturing and fostering local ecosystems, making a change where it truly matters. 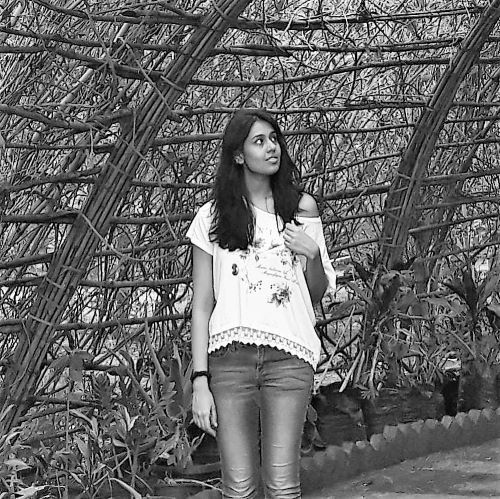 Yashoda is currently a graduate student in environment at the University of Melbourne. Her academic areas of interest include built environments and the hydrosphere.